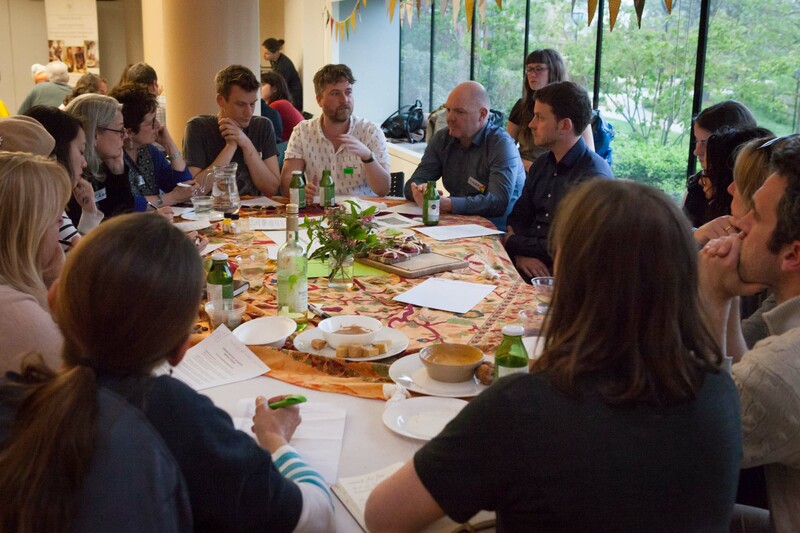 The return of the Community Food Forum! 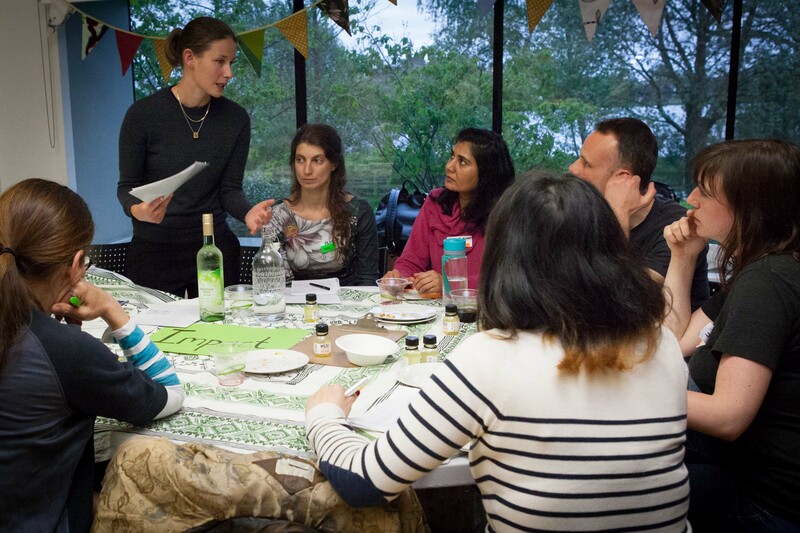 The second in our series of successful Community Food Forum events took place on 24th April 2018 with over 75 people coming together for a night of fine food, networking and peer to peer skill sharing at the beautiful Redmond Community Centre. With an extra 60 people joining us on an Instagram live feed including from Sheffield and Ireland! 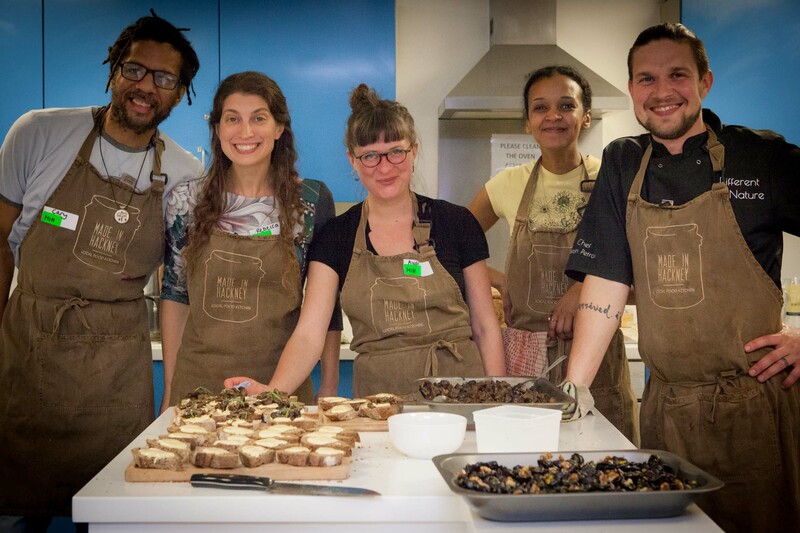 Attendees were founders of community kitchens, cafes and food growing projects, as well as those just in the early planning stages. Some had travelled as far afield at France! 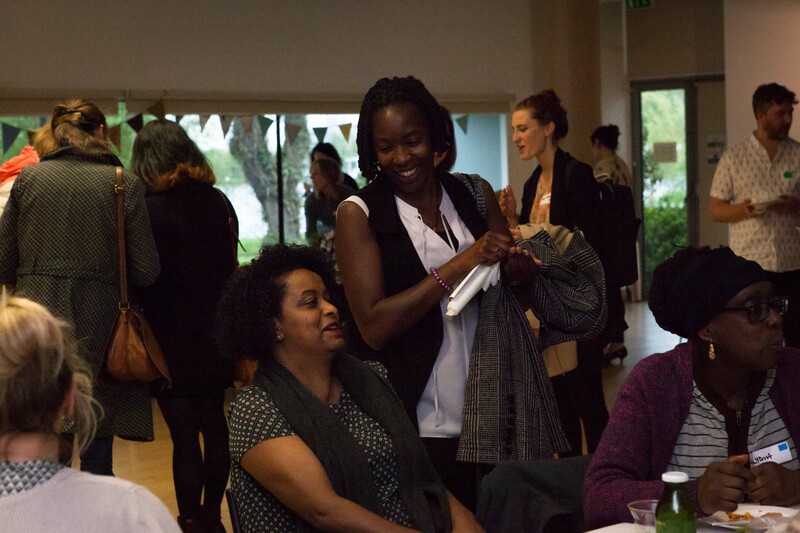 The inspirational Tessy Britton also spoke of her experiences setting up the social enterprise Participatory Cities in Barking & Dagenham - an initiative to build a large urban Demonstration Neighbourhood that will become a model of equality, wellbeing and sustainability. 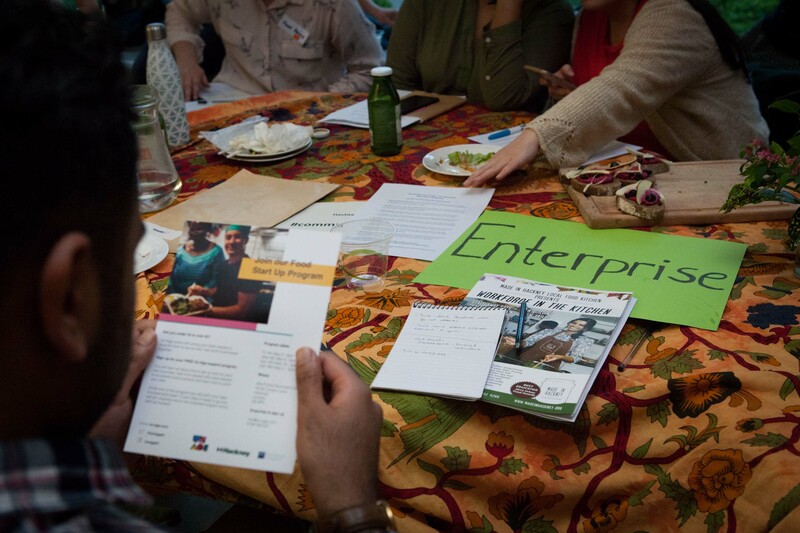 The evening flowed into a series of smaller discussion groups and speed mentoring break out groups on the important topics of funding, enterprise, impact, support and outreach. Participants were able to receive (and provide) advice and ideas on how to prepare for growth and access support for their project. Thanks to you all at Made in Hackney for the event, it was great! The food and networking were excellent, and the handouts were extremely useful too. So well organised with interesting workshops and lovely people to chat to. Anton produced the most delicious food and the venue was perfect with such a large group. Talks were very inspiring and useful for all sorts of community projects. Thanks so much to you and the team for a really enjoyable and informative event. I found it very useful and inspiring. Heartening too to hear of the difficulties that others face. I really appreciated their honesty. Thank YOU so much MIH team for your generosity. It was a real boost being in the room with all those amazing people, sharing stories and advice. It’s so needed – we’re at the vanguard of a new system that wants to happen but the obstacles can seem so huge sometimes. To see all the beautiful photos taken on the night by our volunteer photographer Christina Jacob see our facebook album. Big thanks to our friends at Clearspring, for donating the food and wine. And thanks to the Big Lottery for financially supporting the event. We'll see you all next year!